Do you ever worry your tailoring game could be getting a little stuffy? You’re not alone. Suiting is one of the cornerstones of menswear. It’s an essential element of any well-dressed man’s wardrobe and has been for generations. 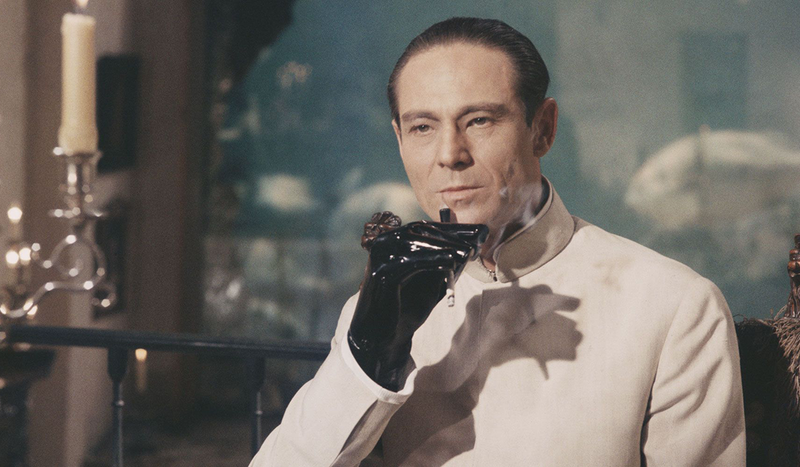 But that’s the problem – if you’re the type of gent who likes to experiment with sartorial norms, traditional western tailoring leaves very little room for manoeuvre. This considered, a dose of Eastern influence could be what’s needed to take your suit game to the next level. The perfect way to stand out from the crowd while remaining smart, stylish and sharp as a razor blade. That’s where the Nehru Jacket comes in. This under-appreciated Indian-inspired classic is a menswear staple over there, and despite never quite having managed to go mainstream, has enjoyed intermittent waves of popularity here in the West. It’s a shame really. 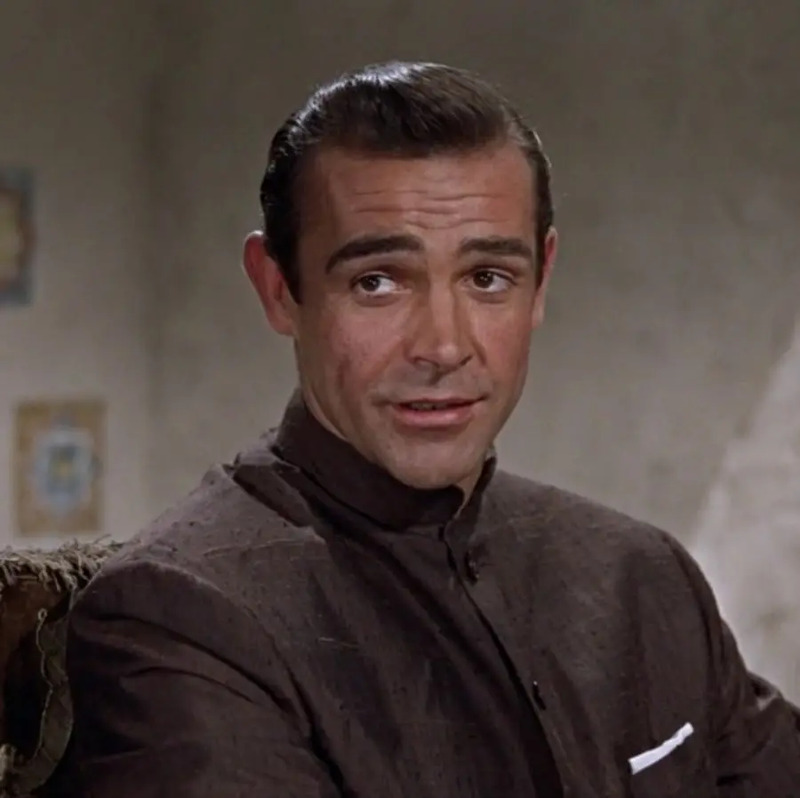 The Nehru jacket is a beautiful garment, and a solid alternative to the bog-standard single-breasted, lapel-collar jacket. Here’s all you need to know about one of menswear’s most underrated garments, including everything from its history to how to buy one. 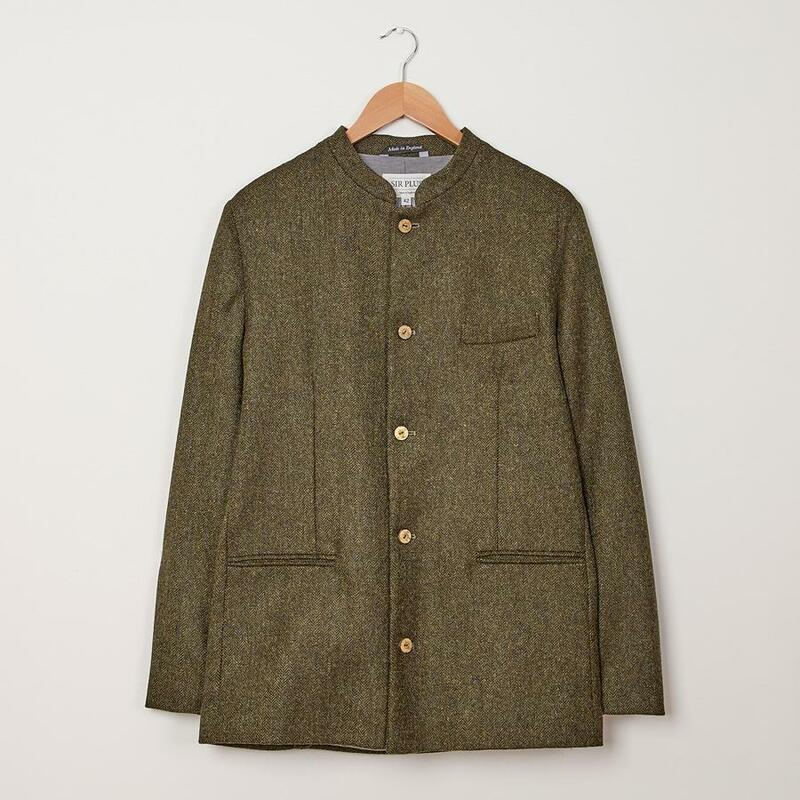 What Is A Nehru Jacket? Given its limited presence in Western fashion, there’s a good chance you may not even know what a Nehru jacket is, so allow us to enlighten you. The Nehru jacket is the result of colonial influence on traditional Indian dress. It’s similar to a suit jacket, only the lapels are replaced with a button closure that rises to the base of the throat, topped with a narrow stand collar. It also tends to be cut to the hip, making it longer than the sort of jacket you might be used to. The garment takes its name from Jawaharlal Nehru, prime minister of India between 1947 and 1964. Although today’s version of the jacket differs slightly to the one worn by him. The former official actually wore three different garments from which the Nehru jacket takes inspiration. Firstly, the Kurta: a tunic with an A-line silhouette, side slits and a button placket that reaches to the lower chest. Secondly, the Bundi: a sleeveless vest constructed from cotton, silk or wool. And last but not least, a long coat that stretched below the knee, also sporting a front button fastening. All three of these garments boasted short, stand collars, but the manner in which they came to influence the current Nehru style dates back to before the former prime minister was even born. The long coat and the Kurta adopted their trademark style of inset sleeves and front-button placket under European and British colonial influence. Long coats also became more tailored under the British, during colonial times. The Nehru jacket as it’s known today is an amalgamation of both this look and traditional Western tailoring, and is now a common formalwear element in many British Commonwealth countries. Especially those with large Indian communities. The style drew attention in England when The Beatles came back from India in the late sixties, briefly popularising stand-collar shirts and jackets with the British youth. It also became a popular part of the mod style of the sixties and seventies. Given its limited mainstream popularity here in the UK, the Nehru jacket isn’t just something you can stroll into a high-street department store and buy. 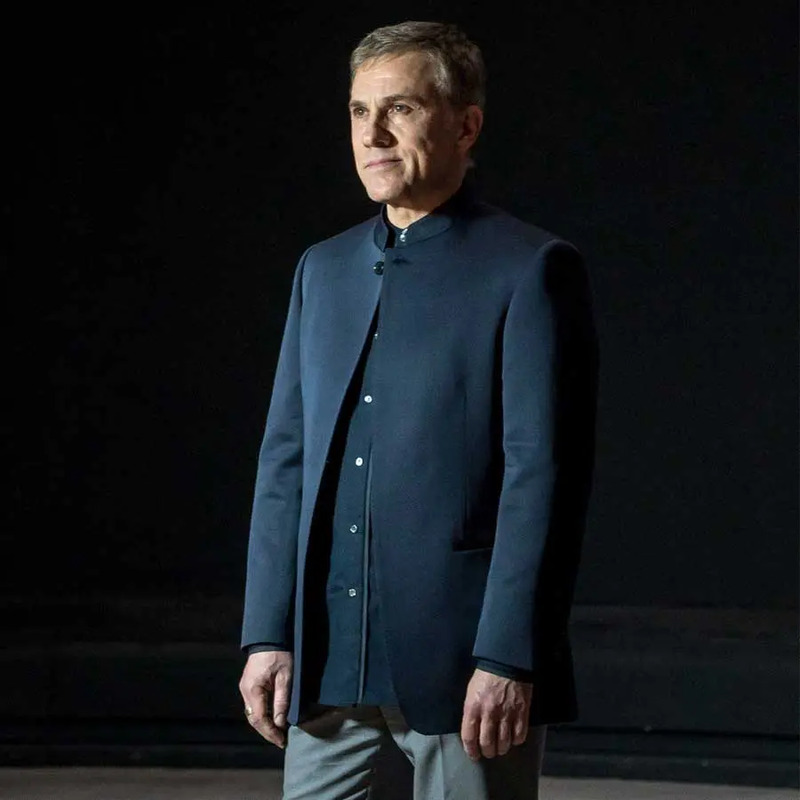 Various designers and tailors – Ermenegildo Zegna, Canali and Henry Herbert, to name a few – have put their own spin on the Nehru jacket in the past but sadly it has never reached “staple” status in any of their collections. All of this means it can prove tricky to get your hands on one of these unique pieces of tailoring, but there are still a few places you can go. One, admittedly quite expensive, way to get yourself a Nehru jacket is to have a bespoke version made for you by one of the most skilled tailors on the face of the Earth. Going down this route guarantees you a piece of tailoring that will fit like a glove. You’ll also be able to get involved in the creative process, right down to the fabric your jacket is cut from. It may be costly, but if you’ve got the bank balance to carry it off then it’s worth every penny. On the flipside to the Savile Row option, you could seek to have your Nehru jacket fabricated by a bespoke, Indian tailoring service. Doing this will allow you to experiment with materials and design details that you may not have otherwise considered. You can find good Indian tailors in most major UK and US cities. However, if you’re really serious about getting your Nehru jacket game on point, why not take a leaf out of The Beatles’ book and head out to India for the full cultural experience? Not a bad excuse for a holiday, if you ask us. Another option is to explore Indian menswear shops. Here you’ll be able to spend less on an off-the-peg garment and have any alterations performed at a later date. By doing things this way, you’ll save money and can still have a garment made unique to you, only to a slightly lesser degree. There are very few things in this world that cannot be purchased on the internet, and a Nehru jacket is not one of them. A quick Google search yields enough results to keep you scrolling for hours. So, if you’re looking to buy somewhere that has plenty of options for you to peruse then shopping for your new jacket online could be the way to go. One last point to raise is the confusion between the Nehru jacket and the Mao suit. 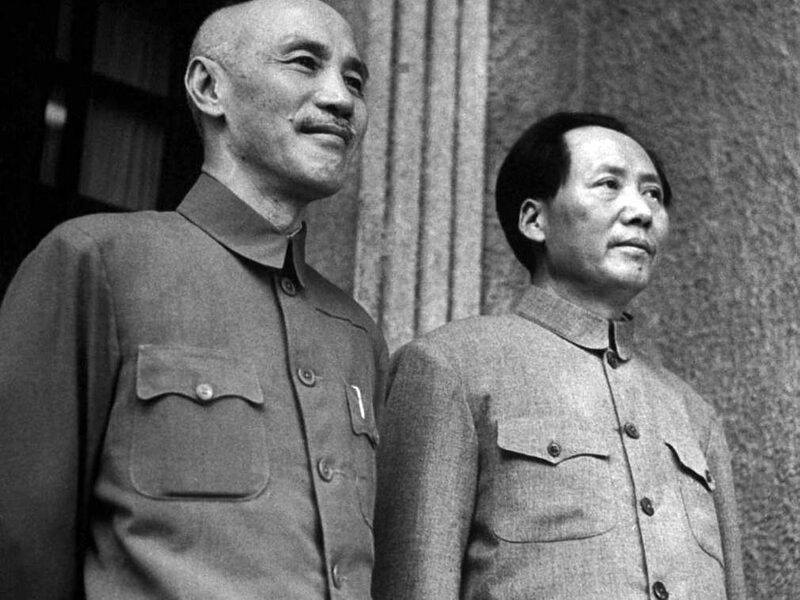 Also known as the Chinese Tunic or Zhongshan suit, Chinese leader Mao Zedong popularised the latter style during his term between 1949 and 1976. 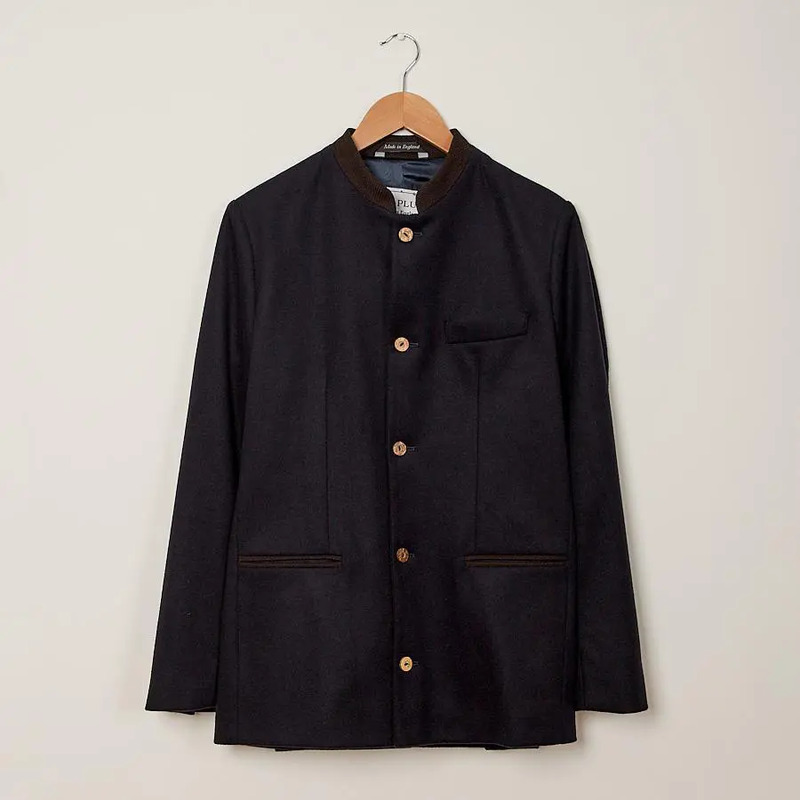 It features a boxy cut, patch pockets to the chest, bellow pockets to the lower front, a button front and a stiff, fold-over collar. Despite its difference to the Nehru jacket, the two are often mixed up, possibly because of their political connections and the fact that both hail from the East. They are two very different garments, and not to be confused.